​Team Liquid's Counter-Strike: Global Offensive team was featured in a segment on The Daily Show in which Michael Kosta followed Team Liquid and its journey at ESL One New York. ​​Team Liquid was featured in a segment on The Daily Show, where Kosta set out to investigate what esports was. 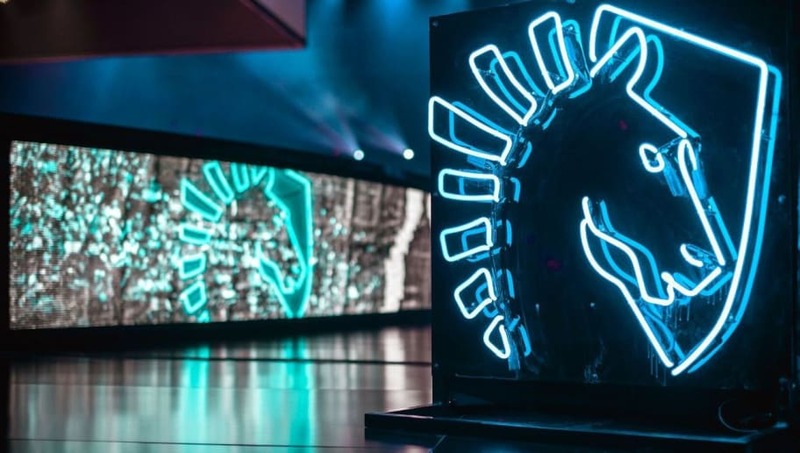 He traveled to Team Liquid's training center in California where he spoke with Epitácio "TACO" de Melo, who was a part of the team at that time. TACO was interviewed briefly and asked if he considered himself to be a real athlete. Kosta then joined Team Liquid for ESL One New York in September, where the team was playing against Gambit Esports. The segment ended with Team Liquid winning against Gambit in the semifinals. Although the team ​advanced to the finals, Team Liquid ultimately ended in second place. TACO was later ​traded to MIBR with coach Wilton "zews" Prado for Jake "stewie2k" Yip.